There is always so much to choose from when it comes to buying new Christmas decorations in order to make your home dazzle and sparkle over the festive period. The choice appears endless as you browse the latest fancy Christmas lights, and singing Santas and snowmen, while not forgetting baubles of every shape and colour with which to decorate the Christmas tree. But instead of hunting down those latest Christmas deccies in a range of shops, why not turn back the clock to a distant, less commercial time when people and families used to make their own Christmas decorations to hang in their homes. That is the opportunity currently being offered to people living in the Lichfield area of Staffordshire this festive season. 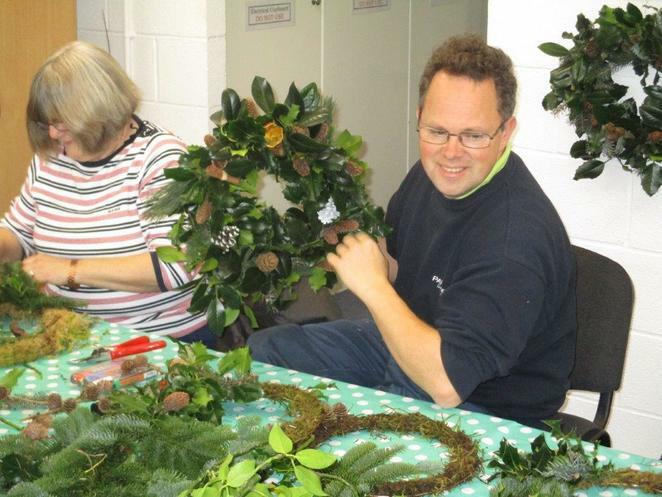 Beacon Park in the centre of Lichfield is running Christmas wreath workshops during December which will give people the chance to learn how to create their own beautiful festive wreaths. The 70 acre Beacon Park, which offers a range of facilities from mini golf to wildlife walks throughout the year, is hosting two days of Christmas wreath workshops which will take place over the weekend of Saturday 9th December and Sunday 10th December. There will be two wreath-making workshops running on each day, the first from 10am to 12noon and then again from 2pm until 4pm. 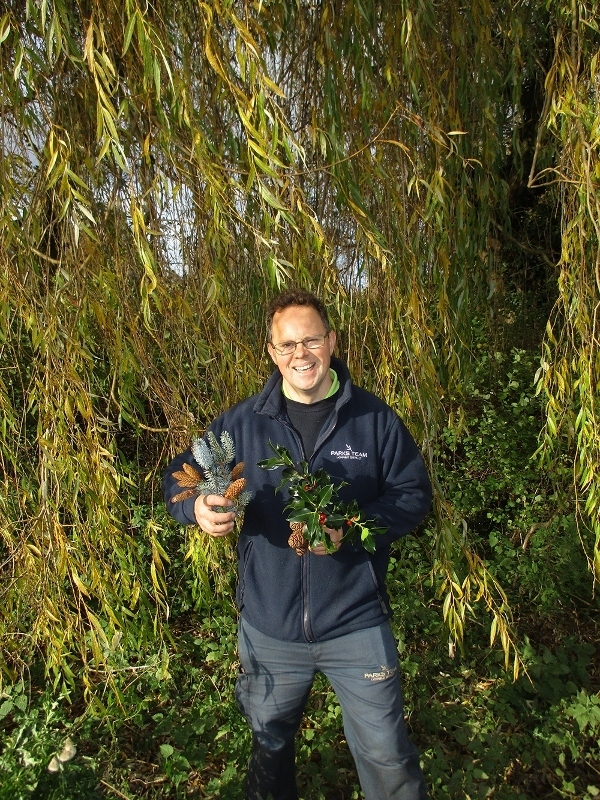 Taking place in Beacon Park's Discovery Hub, participants will use a variety of locally sourced greenery to make a wreath, including the addition of festive embellishments including pine cones, cinnamon sticks and slices of dried orange for that extra Christmassy feel. 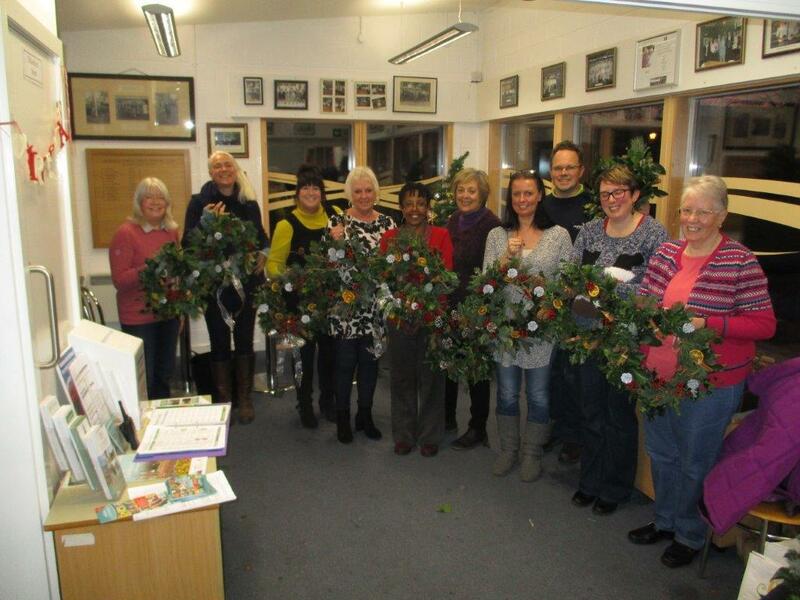 Councillor Iain Eadie, Cabinet Member for Leisure at Lichfield District Council, said: "A handmade wreath is a special addition to any home at Christmas, so book your place on one of the four sessions to learn a great skill."